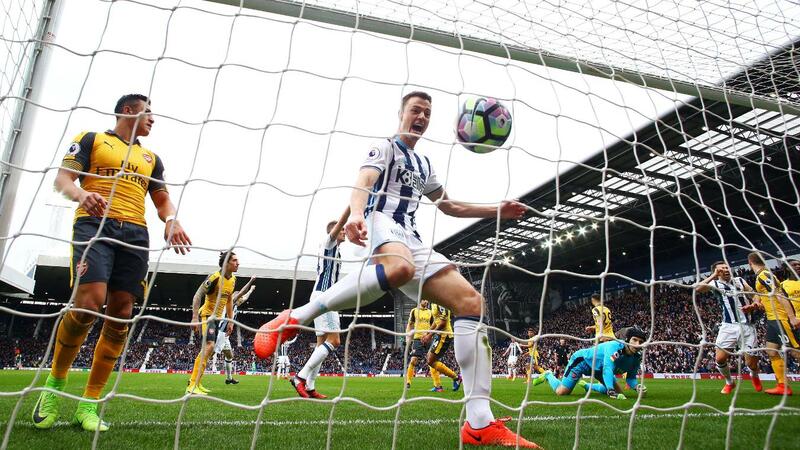 Gareth McAuley (£5.2m) has been a potent force at set-pieces this season, providing six goals for West Bromwich Albion as well as his 32% Fantasy Premier League owners, yet his FPL stock is in decline. West Brom and McAuley face a trip to Manchester United in Gameweek 30, and are without a fixture in Gameweek 34 and, with four points from his last three outings, he is the fourth-most sold defender this Gameweek. But according to the ICT Index, there is a case to retain McAuley's services. The Threat element of the Index is a measure of a player’s potential to provide goals and it ranks McAuley sixth among FPL defenders over the last six Gameweeks. Team-mates Craig Dawson (£4.8m) and Jonny Evans (£4.4m) also feature in the top 10. Dawson has scored three goals over the last four Gameweeks and has matched McAuley’s tally of five shots. While only three of West Brom’s remaining nine matches score a Fixture Difficulty Ranking (FDR) tally of two or less, clean sheets have arguably never been the basis of their appeal - Tony Pulis’s rearguard have kept only five all season. But the side have scored 46% of their 39 goals from set-pieces, a higher proportion than any other side, indicating that FPL managers should be wary of shedding their Baggies defenders. It should also be noted that, while they miss out in Gameweek 34, West Brom have three successive home matches against Southampton, Liverpool and Leicester City from Gameweeks 32 to 35. Elsewhere among the ICT Threat rankings, Joel Matip (£5.3m) sits top with 174 scored over the previous six Gameweeks. Although the Liverpool centre-back has scored only once this season, he has produced an eye-catching 11 shots over his six outings. Another attraction among managers for him is that Liverpool enjoy a strong run-in, with seven of their last nine matches scoring two in the FDR, even if Jurgen Klopp’s side do not enjoy a double Gameweek. Chelsea’s Marcos Alonso (£6.8m) and Tottenham Hotspur’s Toby Alderweireld (£6.3m) both claim a top four spot despite making only five appearances. The Chelsea defender has fired in eight shots, while Alderweireld, who has yet to score this term, has six shots on goal. Both have 10 fixtures over the remaining nine Gameweeks and, with Chelsea and Spurs tied for the fewest goals conceded, with 21 apiece, they offer strong points potential. Alonso, in particular, remains a key asset. Despite no clean sheets over his last six Gameweeks, he still averages 5.7 points a match, having scored or assisted eight goals from a wing-back role. Only Everton's Seamus Coleman (four goals, four assists) can match Alonso's record among defenders. Harry Maguire (£4.4m) also features in the top 10. 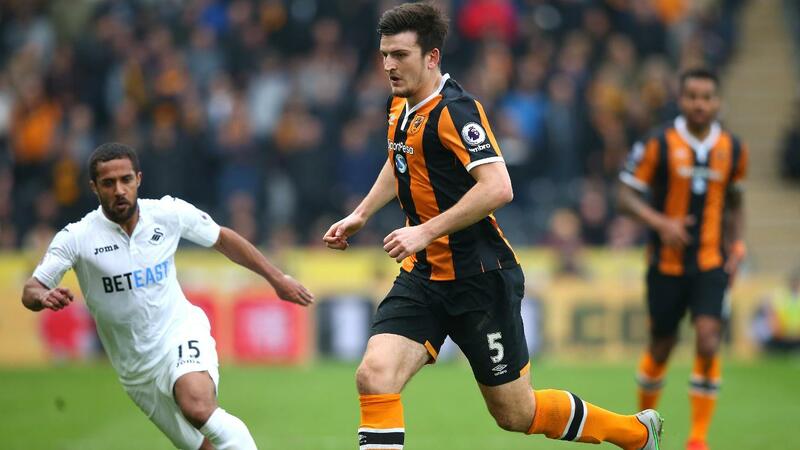 Since cementing a Hull City starting berth in Gameweek 15, Maguire has produced the most shots (23) among FPL defenders. Hull have no double Gameweek, but six of their final nine fixtures score two or less in the FDR. West Ham United, Middlesbrough, Watford and Sunderland are the next four visitors to the KCOM Stadium. Having won five of their last six home matches in all competitions, Maguire remains a worthy differential for the season run-in.